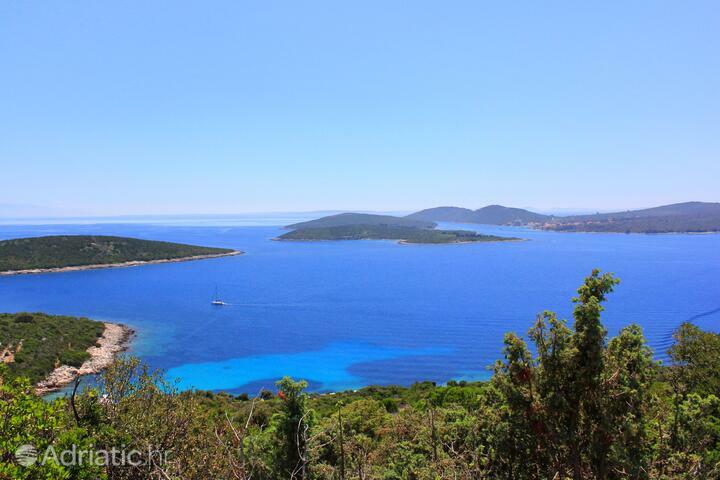 Come to the island of Lošinj. Dive into the blue sea and admire the sea world, breathe the clean island air under the pine trees and walk around the beautiful small waterfronts on Lošinj. Find the perfect accommodation overlooking the sea and experience the magic of this medicinal island. Apartments and rooms in our offer are located near the beach and are air-conditioned. In addition to apartments, you can also book hotel rooms or even houses in the style of Robinson Crusoe. 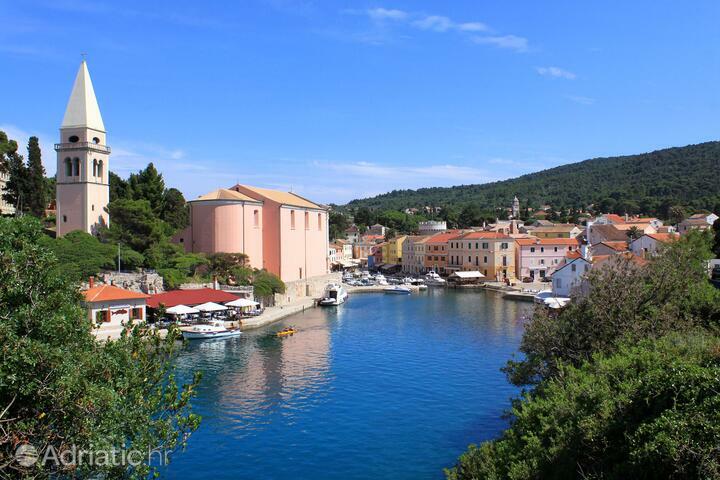 The most significant places on Lošinj are Mali and Veli Lošinj where most of the events take place. 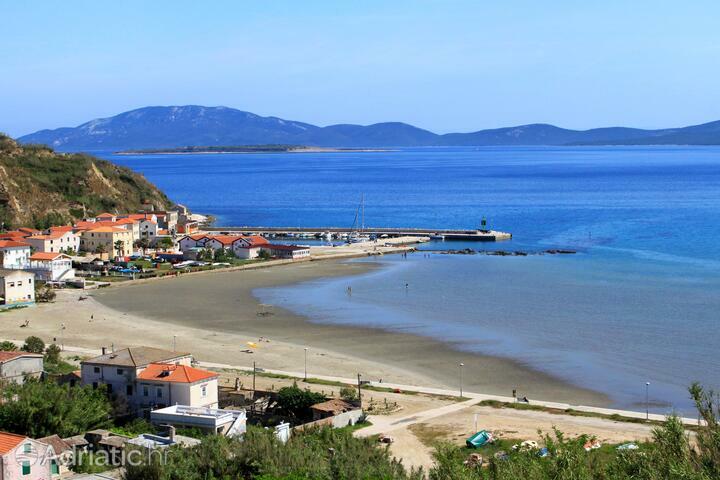 In addition to those fun activities, many secluded coves and beaches are ideal for a break from everyday life. 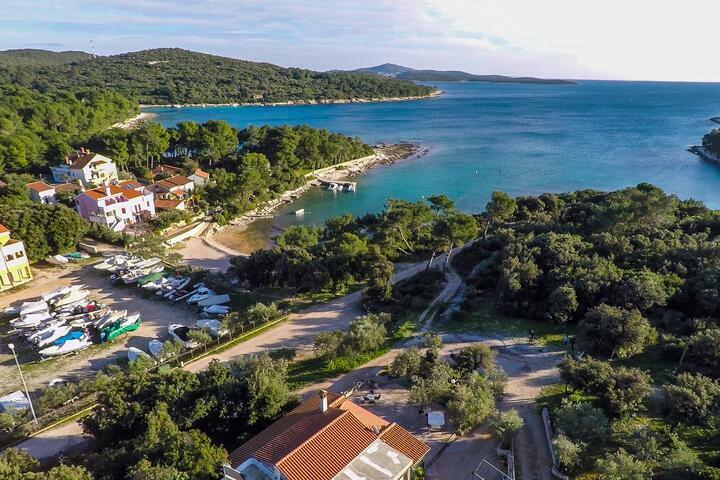 Lošinj island is the proud bearer of the "Silver Flower of Europe" prize thanks to its quality of life, green areas, and the appearance of its public areas, as well as care for tradition and history. 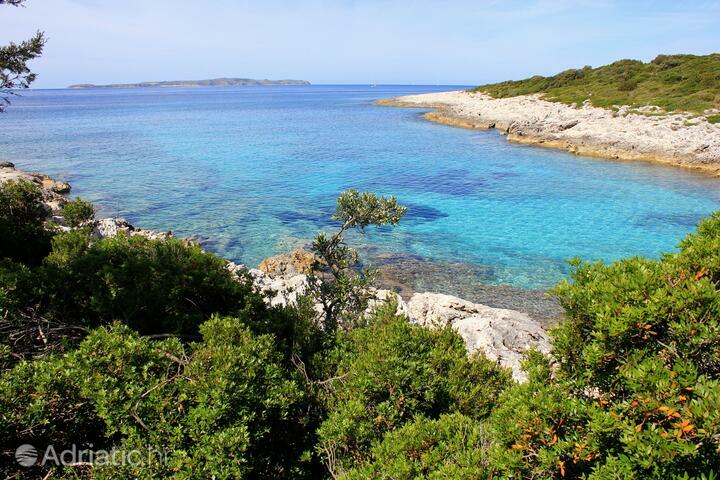 The archipelago consists of Lošinj and 30 other islands and reefs. Their skies are protected by griffon vultures, while bottlenose dolphins sail through the sea and geckos tan on dry land. Lošinj and the surroundings are a true paradise for romantics, adventurers and all who desire to recharge their batteries but also for those who would like to dive into history. 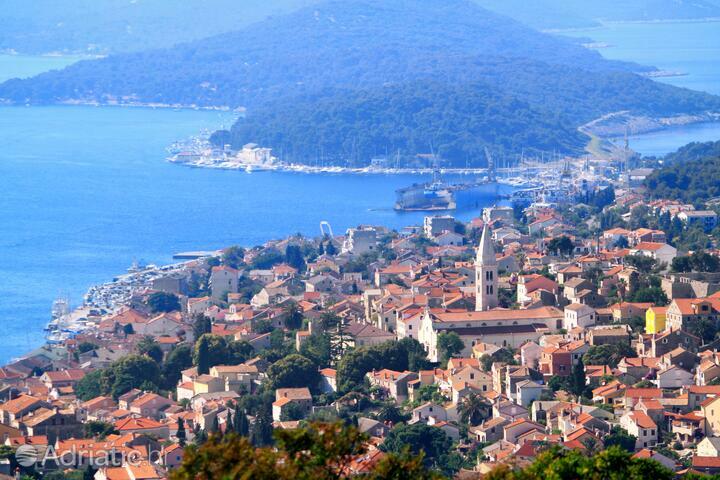 Because of its mild climate, Lošinj has been known as a health resort since 1892. 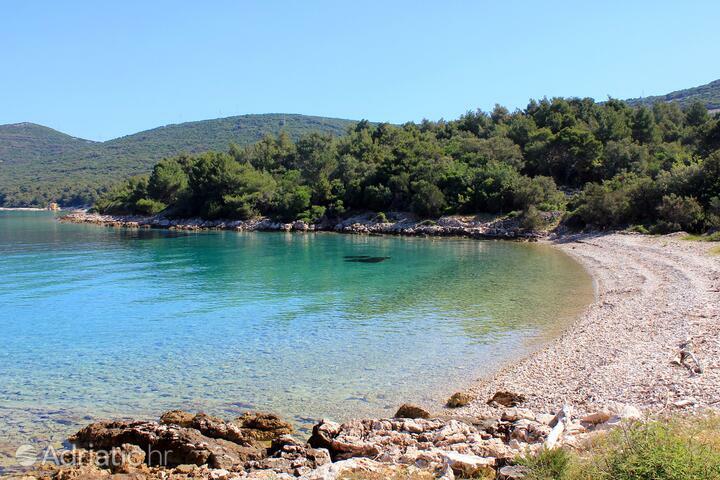 Lošinj and the surroundings offer absolute peace and silence in numerous hidden coves and beaches, scattered throughout the archipelago, while forested areas will enable you to reacquaint yourself with the joy of breathing. 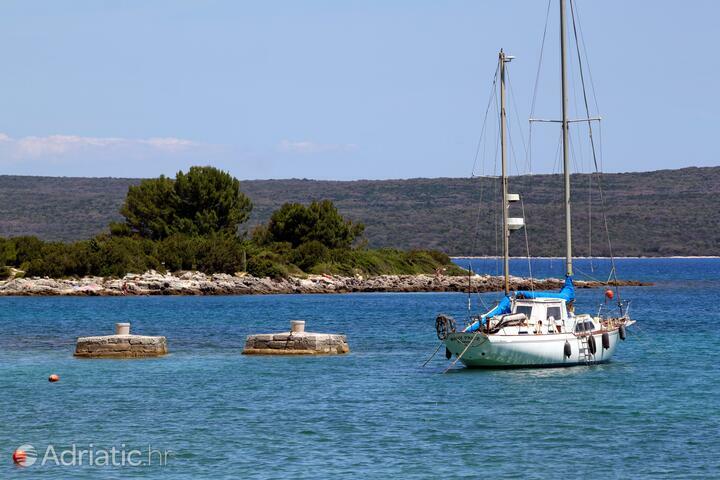 Few places on the Adriatic can boast of a shipbuilding and sailing history on par with Lošinj island. The best proof for this is found in the still extant harbor and shipyard facilities in Mali Lošinj, as well as the votive chapel Annunziata in Čikat bay, the walls of which are covered with sailboat paintings. 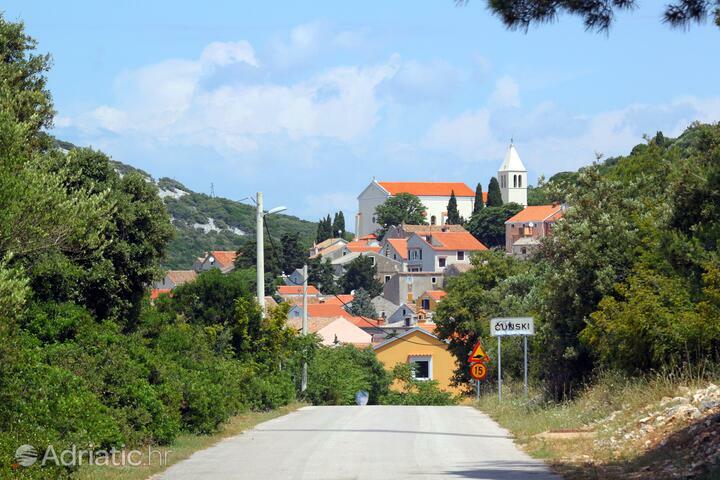 Traces of past times are scattered all over Lošinj and its archipelago. The most famous one of them is the sculpture of Apoxyomenos, dating back to the 1st century B.C., which is today exhibited in Mali Lošinj. 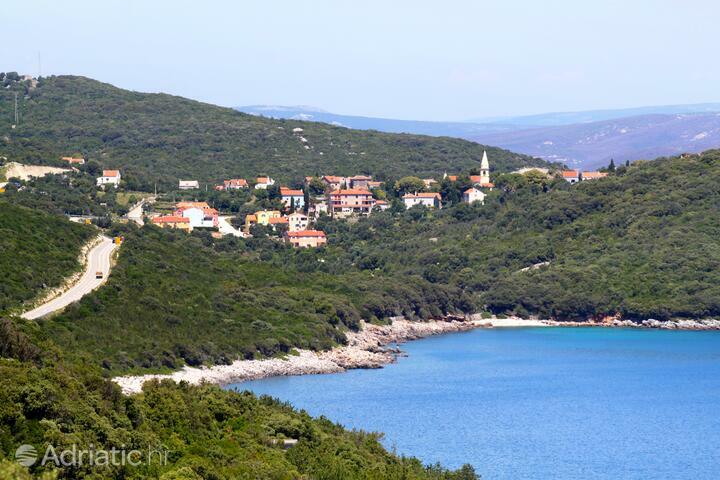 You can wander up and down the history of Lošinj's and its surroundings along one of the trekking paths, that might lead you to the lighthouse on Susak island or some of the other trails leading to castles, churches, shepherds' huts, olive mills, tuna fishing observation posts, or the tower of love on Silba island. 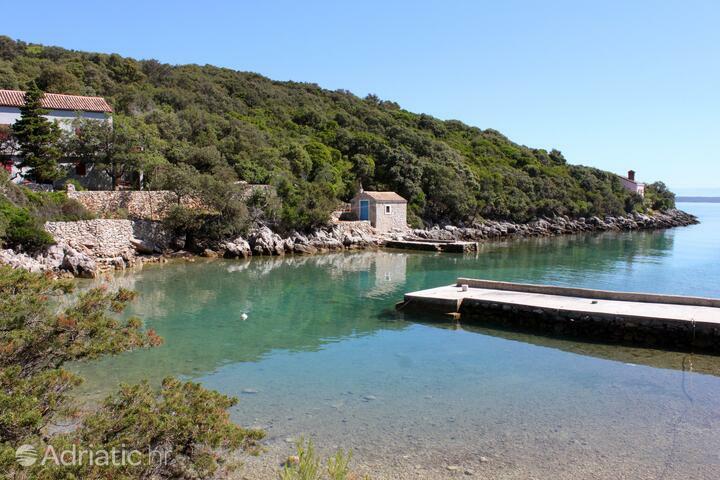 Because of its romantic suroundings, Lošinj has become a favourite wedding destination. 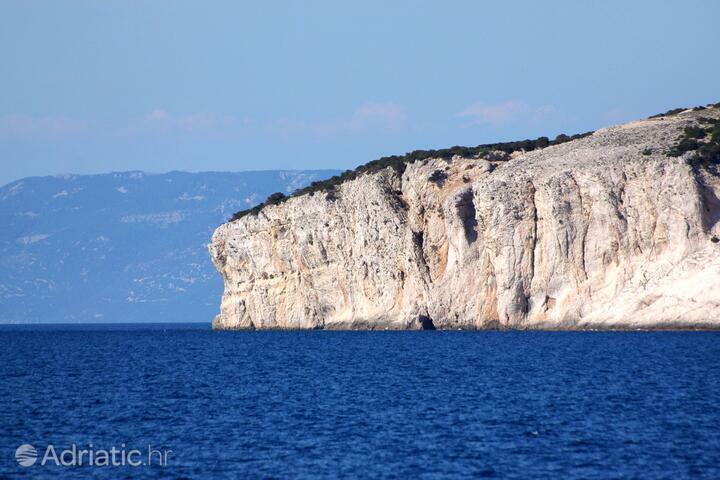 Many protected animal species have made their home on Lošinj - griffon vultures, dolphins and geckos. The wealth of plant life, covering over 1 200 different species has had its impact on the local cuisine, which nowadays offers various indigenous delights. Asparagus, lavender and olives are only a sample of the culinary wealth which Lošinj has to offer. Your kind hosts will treat you to a glass of Trojišćina wine, and an aromatic liquir made of honey, carob and blackberries. Old-style calamari, homemade cottage cheese, goat cheese and pasta are some of the specialties awaiting you in Lošinj. 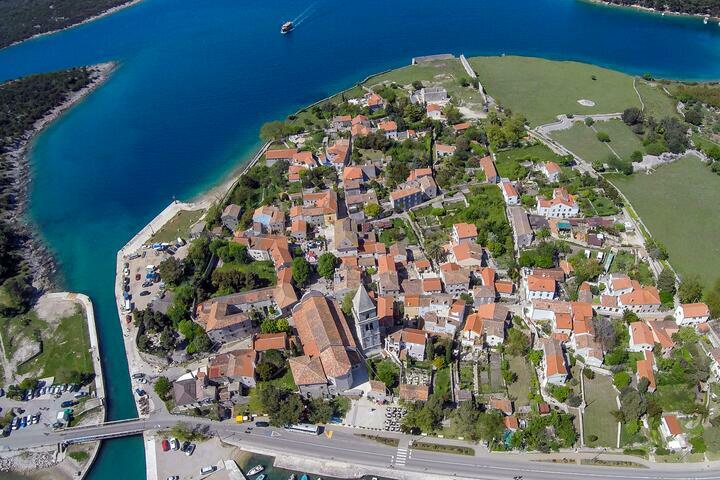 The spirit of past times is maintained in Lošinj with the help of numerous folk fiestas in various towns. The Osor musical nights nurtures high culture and tradition. Then there are the Osor evenings and the Jazz festival. Adventurers will likewise come to their own, with opportunities to enjoy scuba diving, cave exploration, hunting, free climbing, equestrianism and water sports. 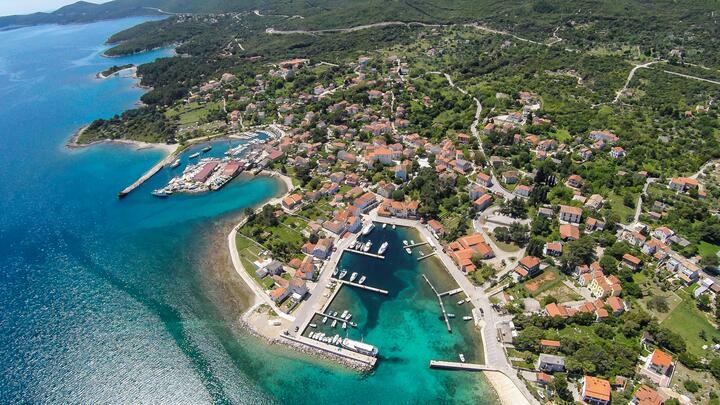 The small airport of Lošinj is an excellent starting point for scenic flights. 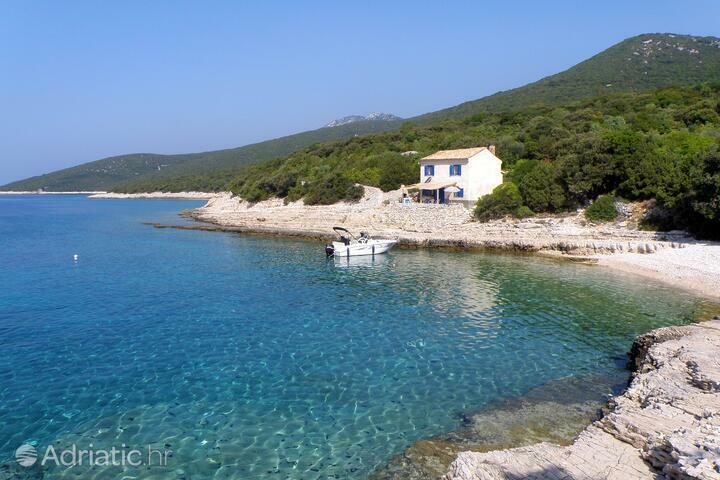 Island Lošinj - What to do, what to see?